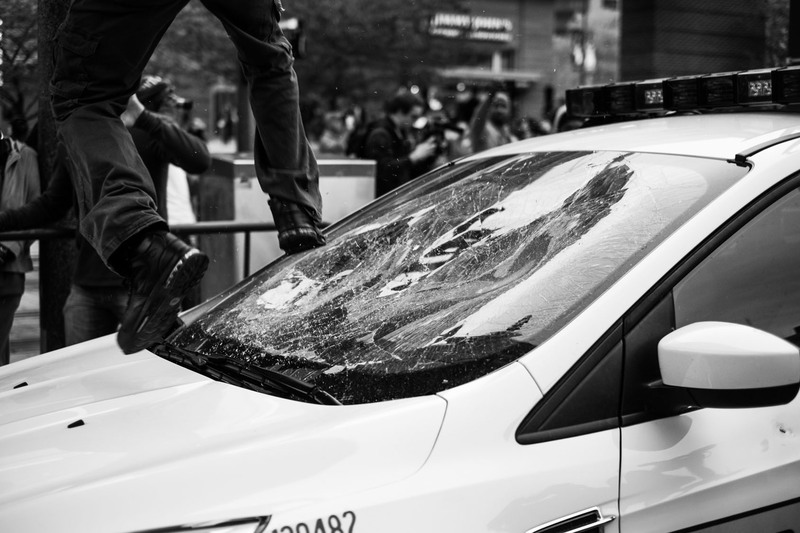 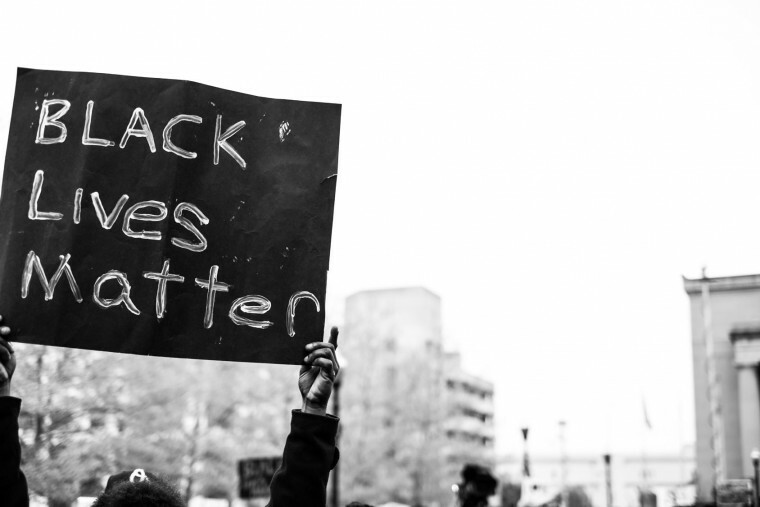 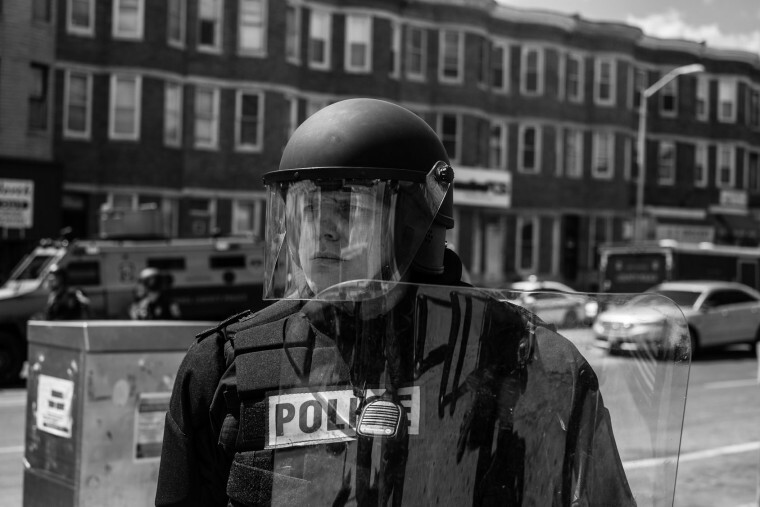 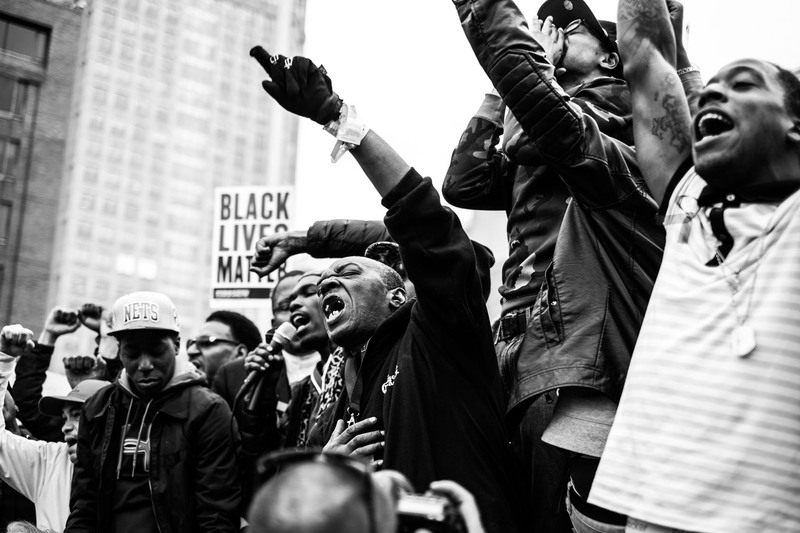 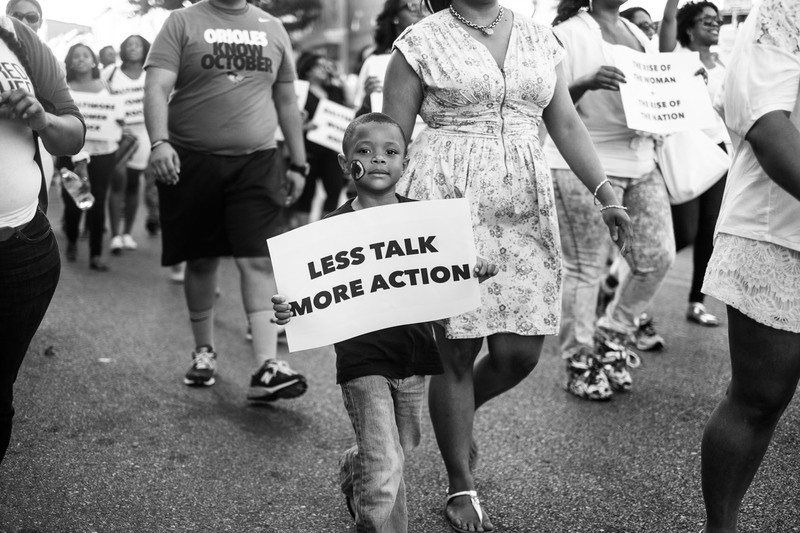 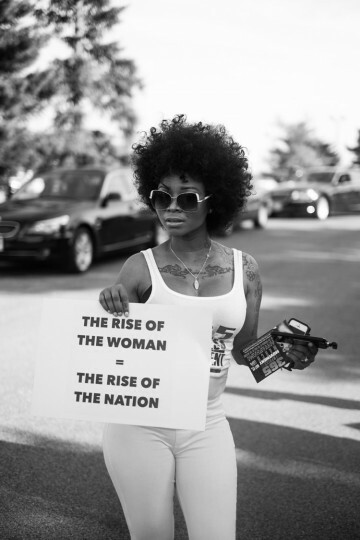 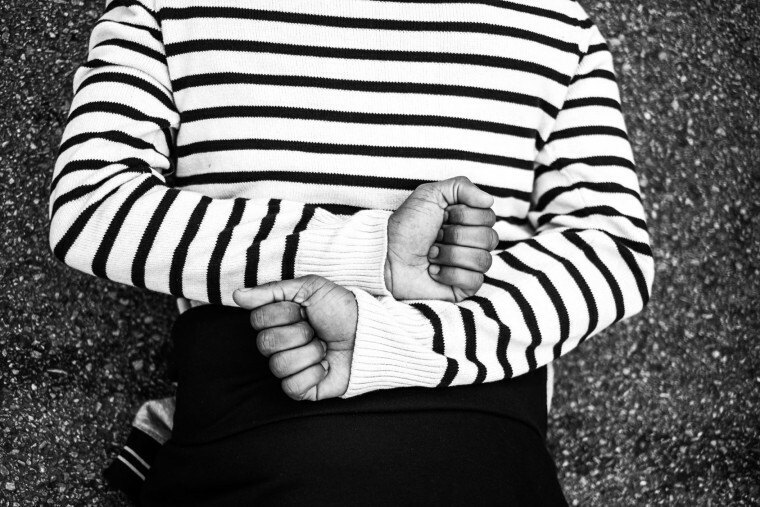 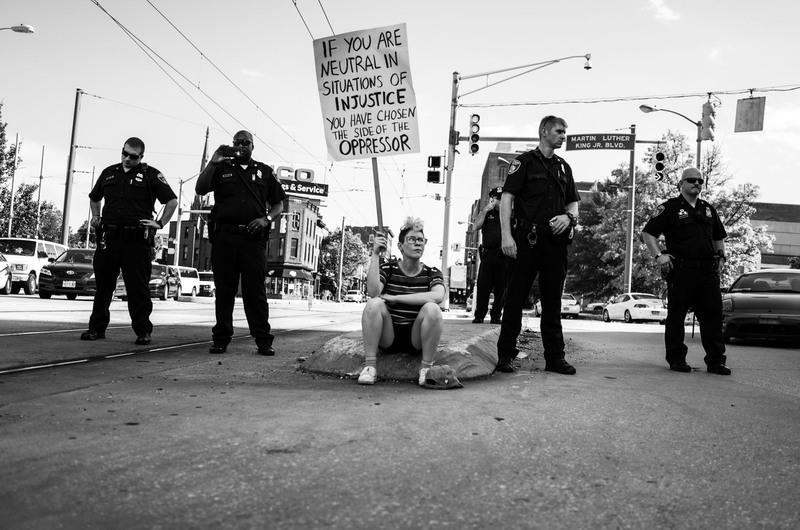 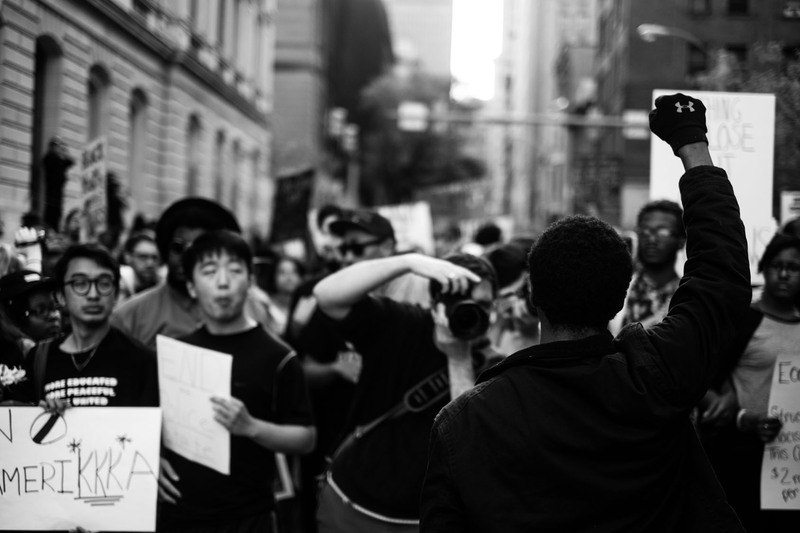 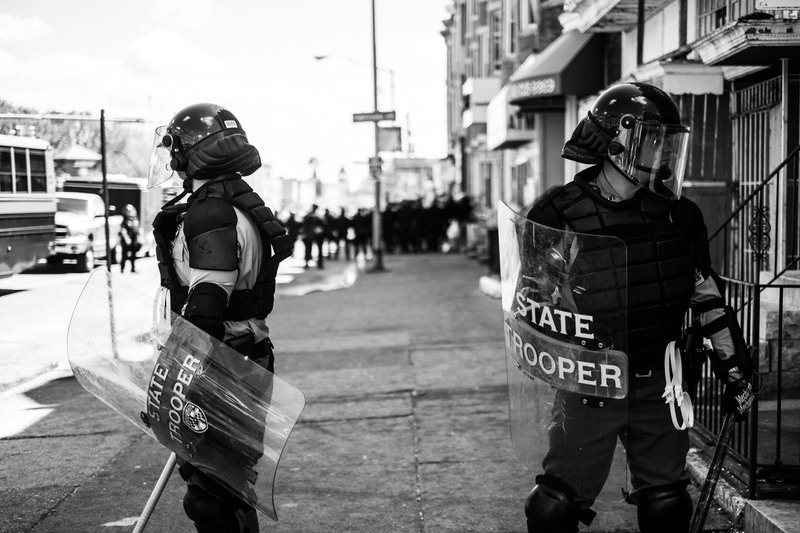 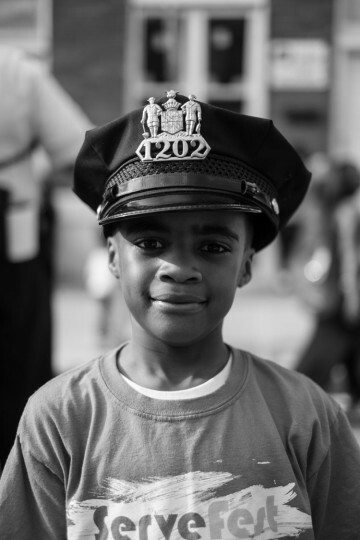 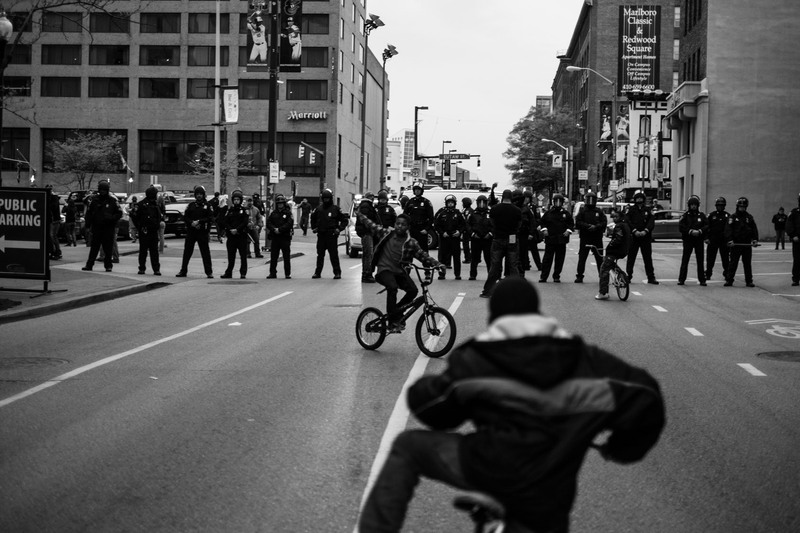 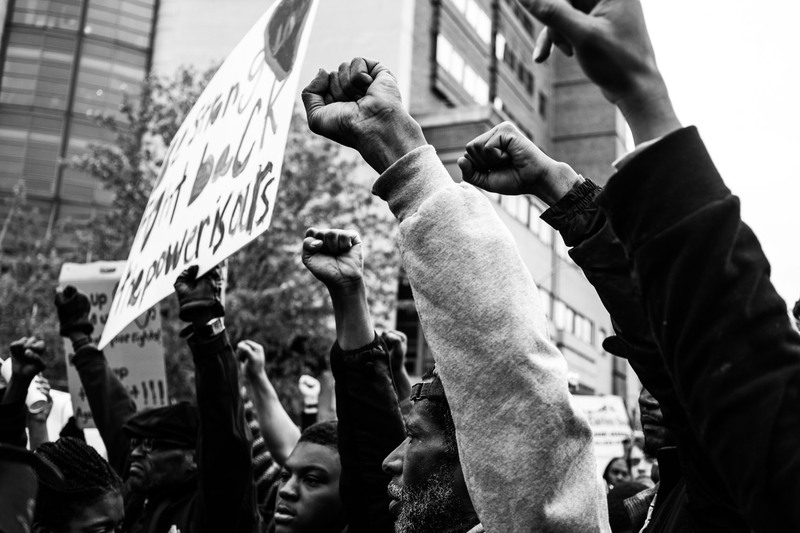 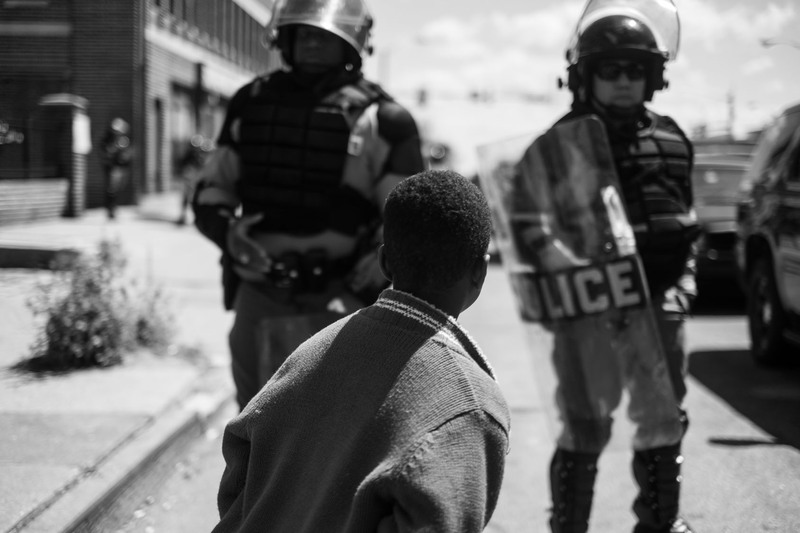 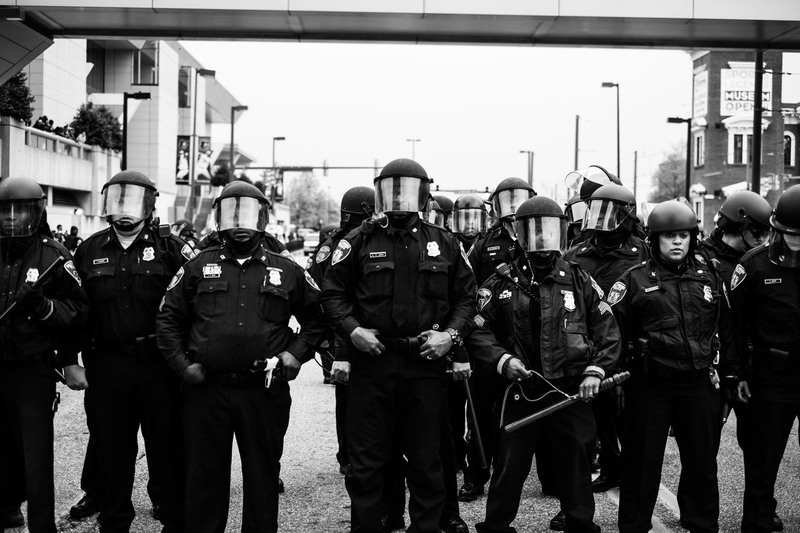 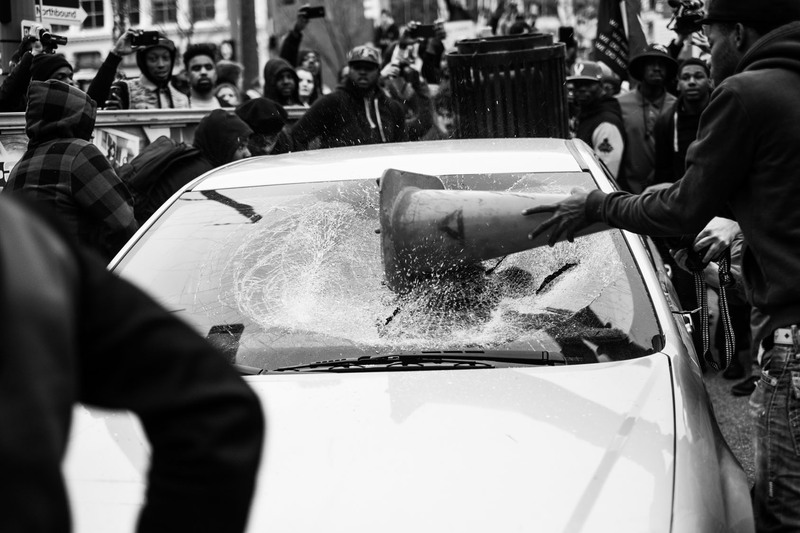 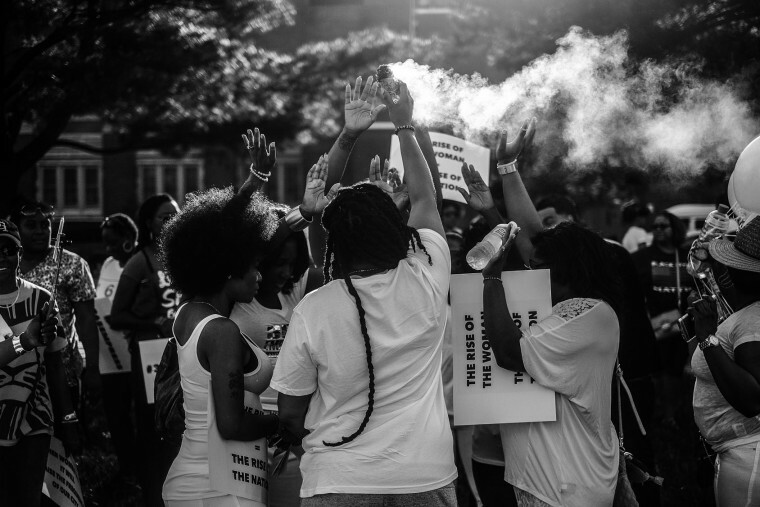 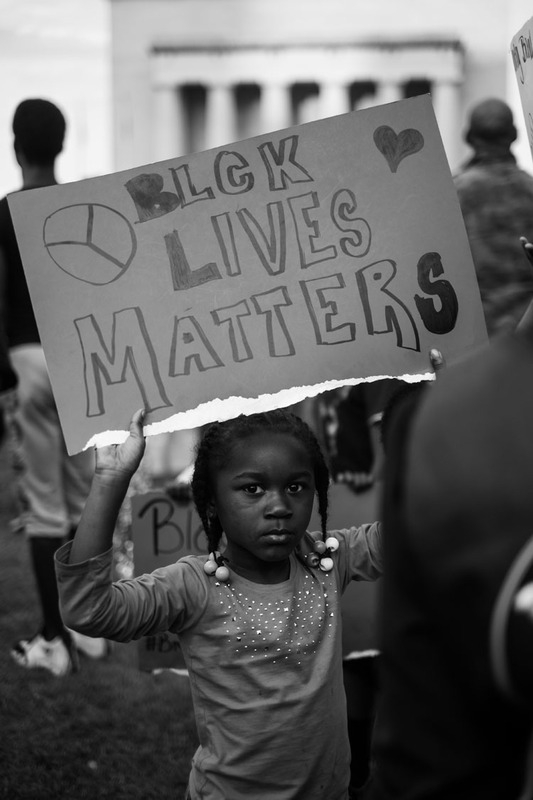 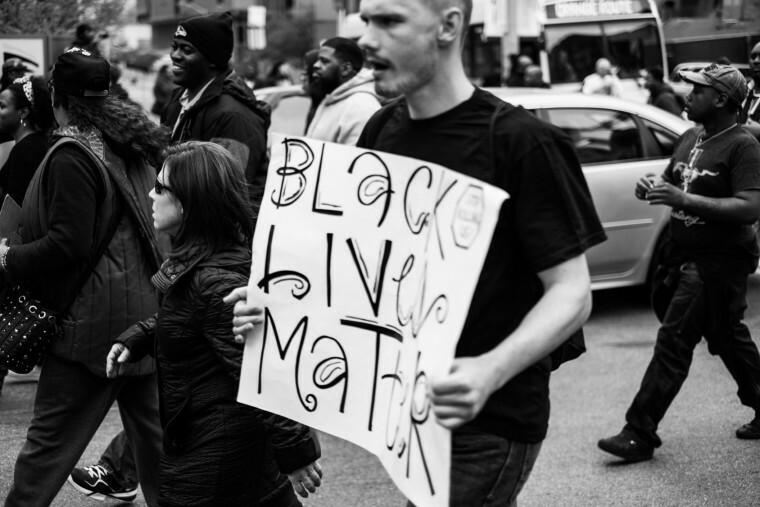 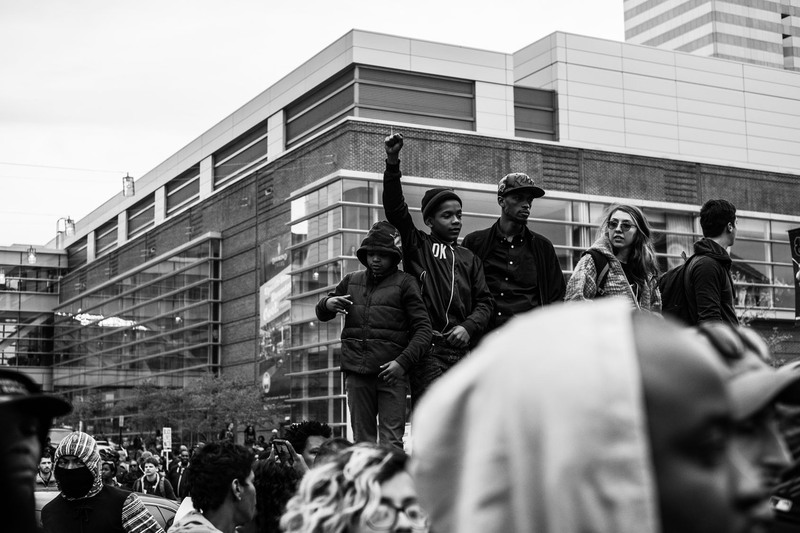 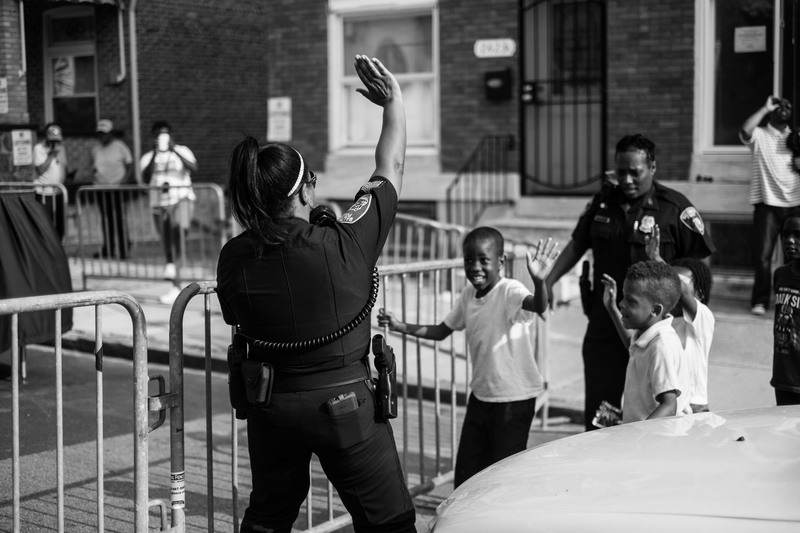 In the weeks following the arrest and death last year of Freddie Gray, who sustained fatal injuries while in police custody, Devin Allen followed the action. 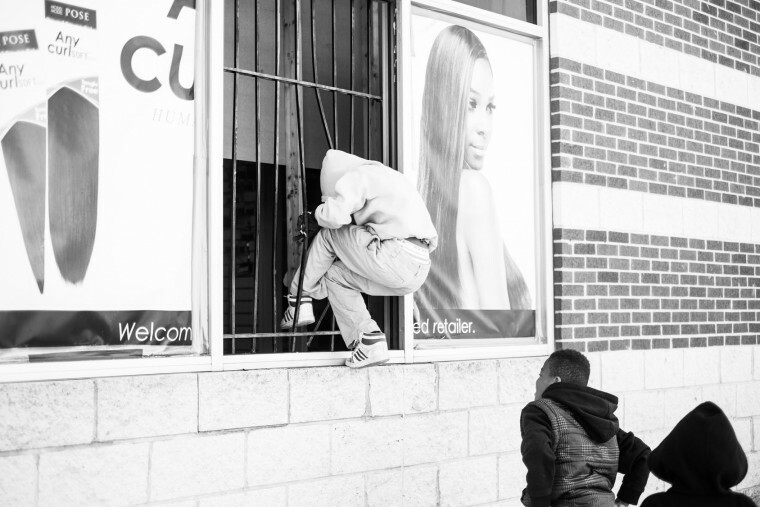 The self-described amateur photographer wasn’t being paid, and didn’t really know what he was doing — but, armed with his camera, he hoped to bring an understanding of Baltimore to a larger audience. 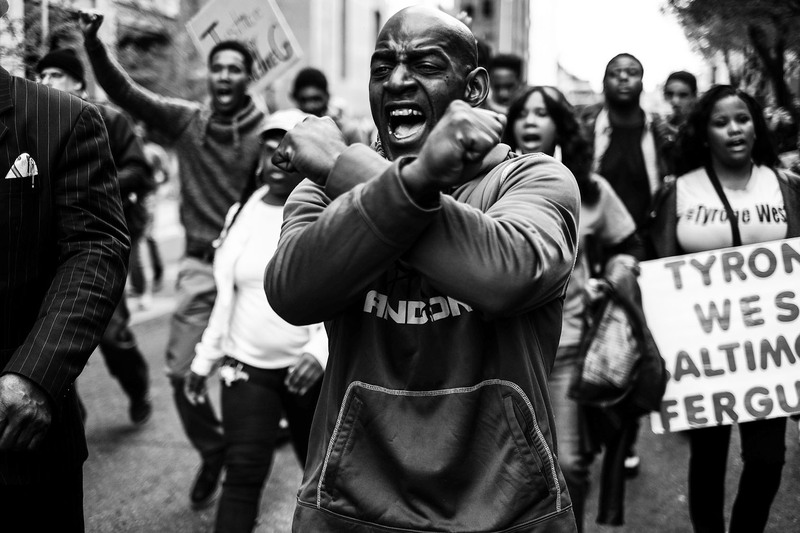 “I wanted to make sure to be able to help take that narrative and show a different side that I knew the media most likely wasn’t gonna show, which was the love and power my city had,” Allen, 27, recalled. 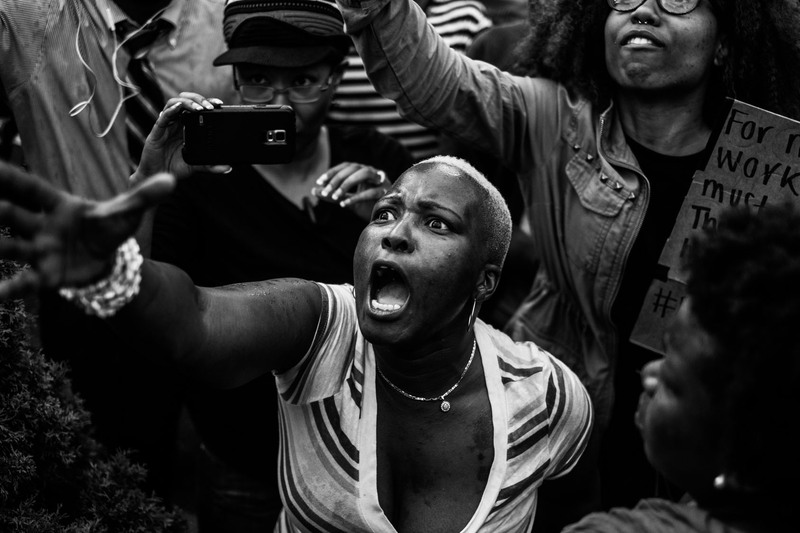 One of Allen’s photos landed on the cover of Time magazine. 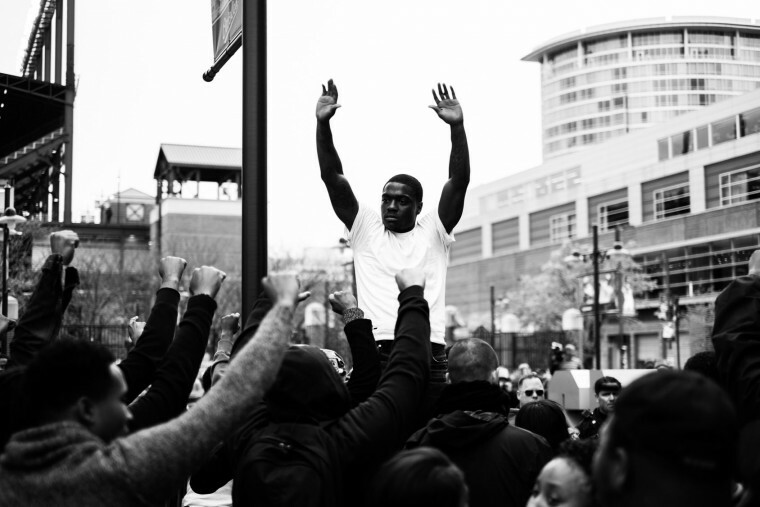 He now works as a photographer and media designer at Under Armour. 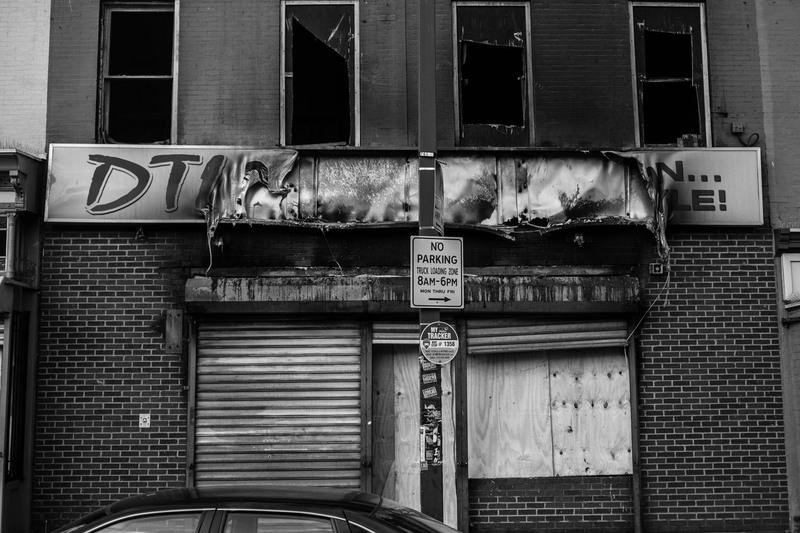 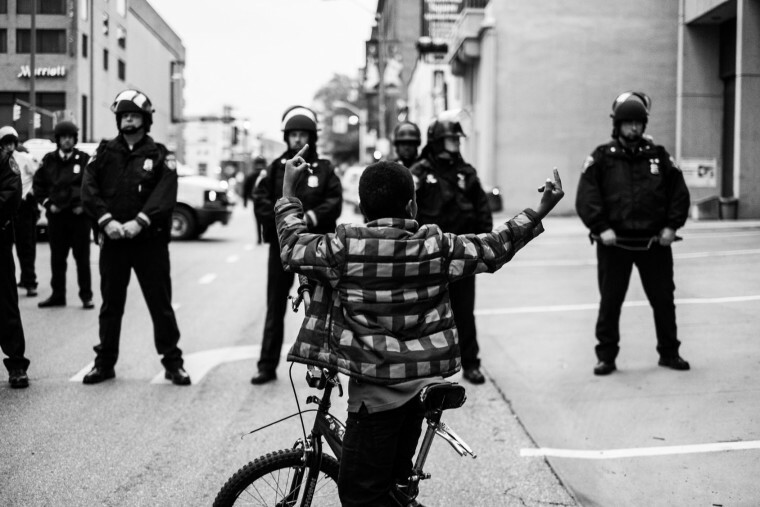 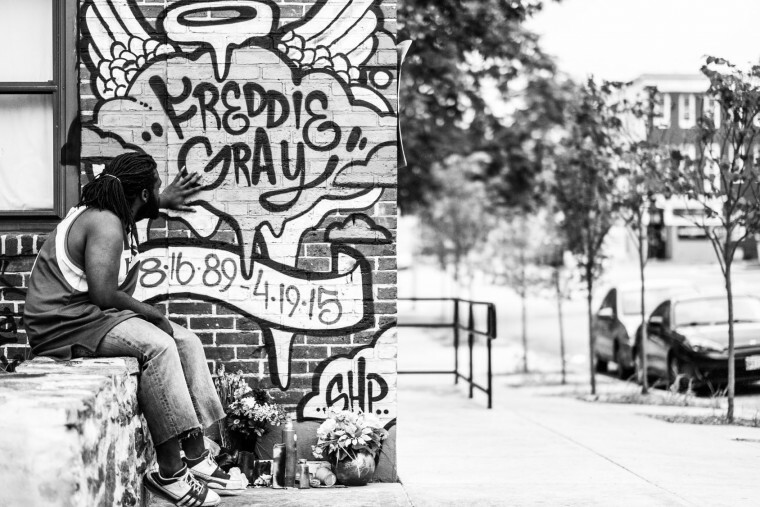 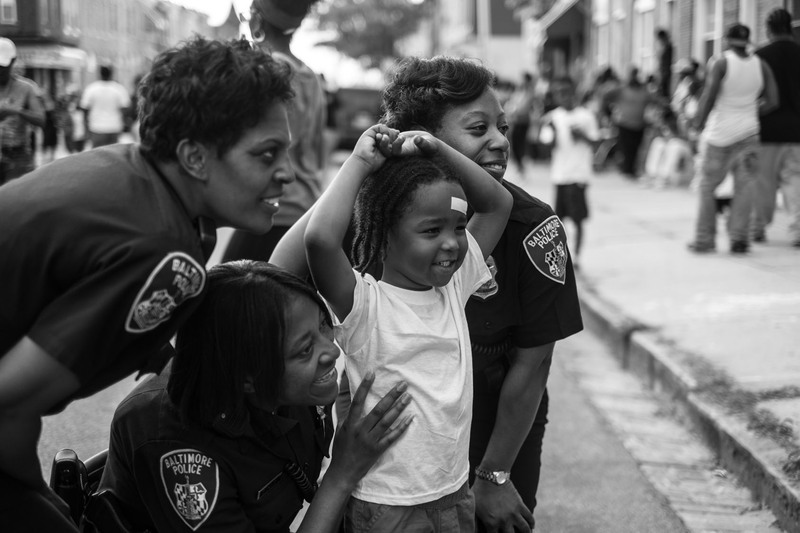 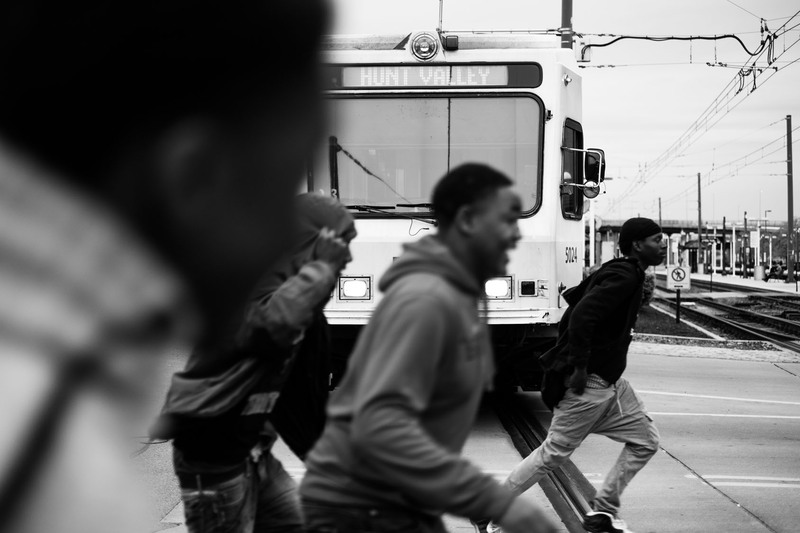 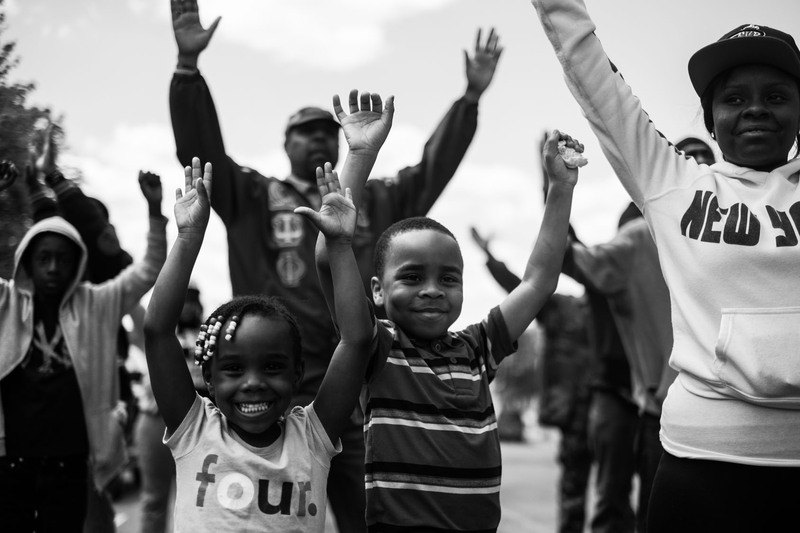 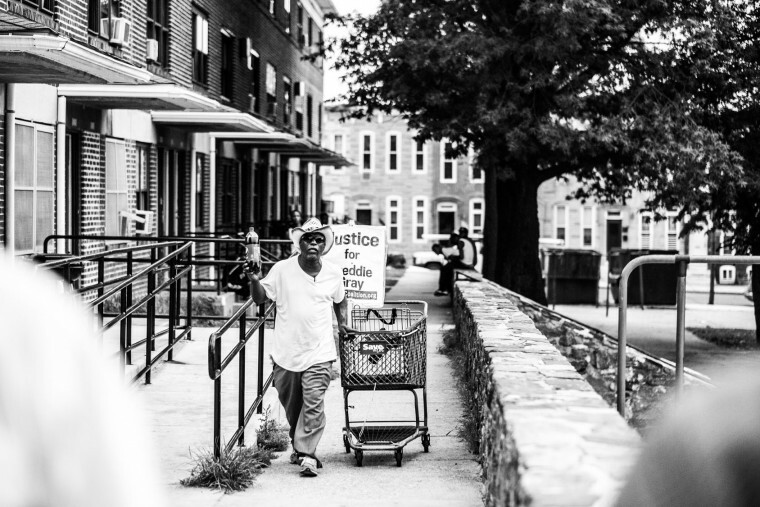 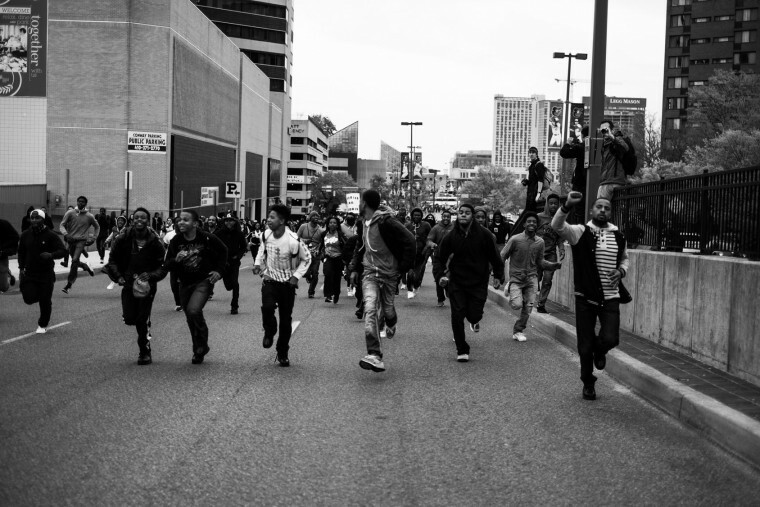 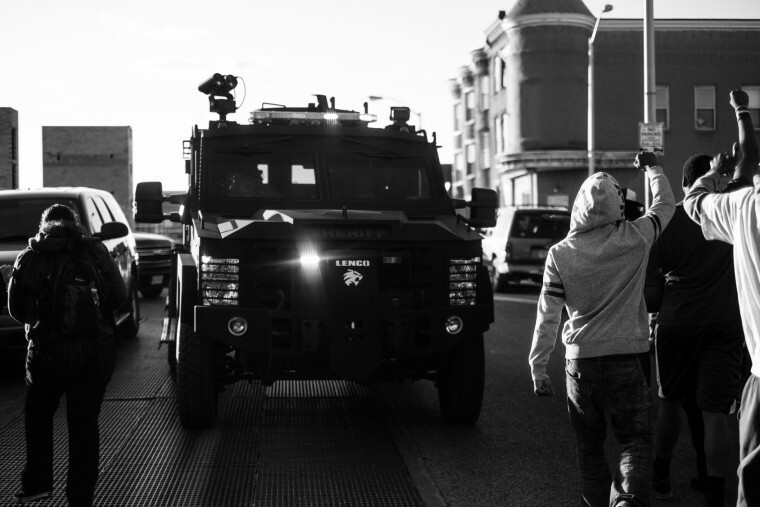 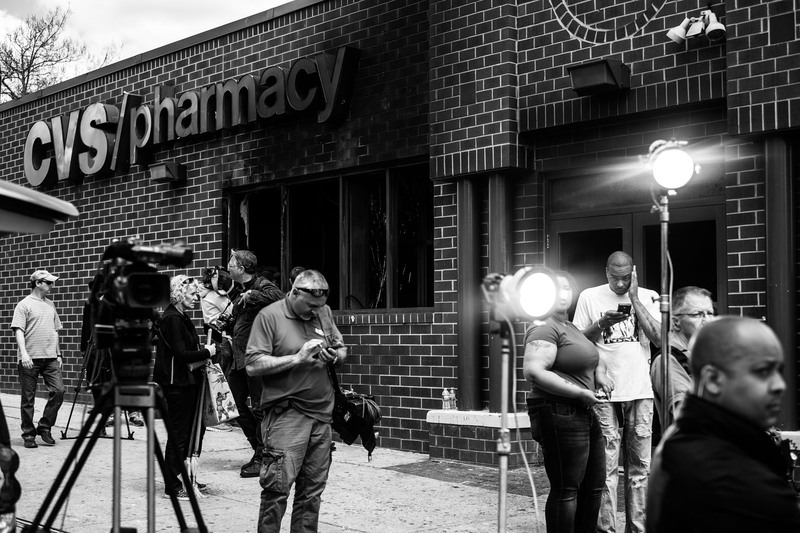 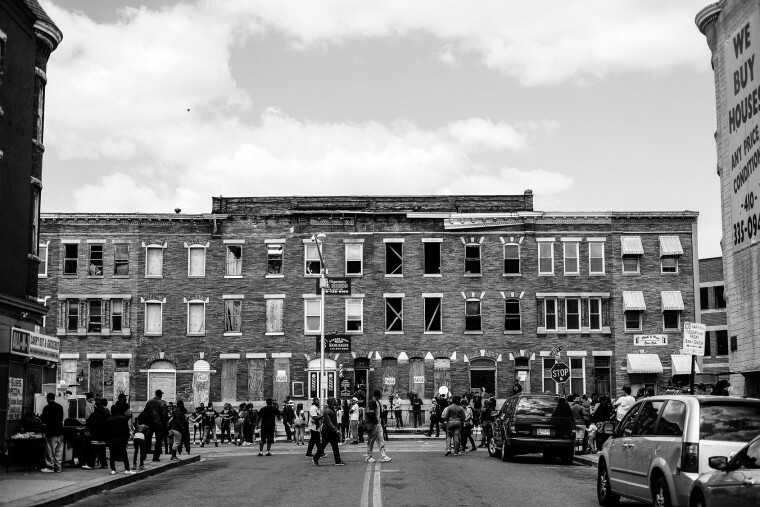 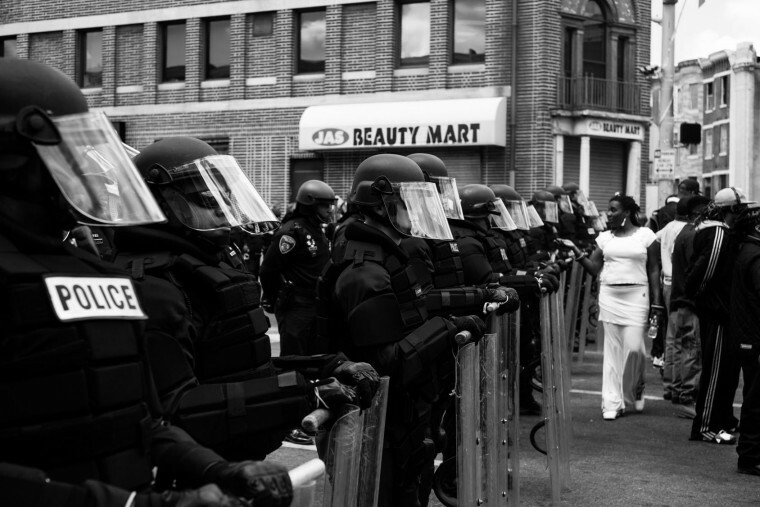 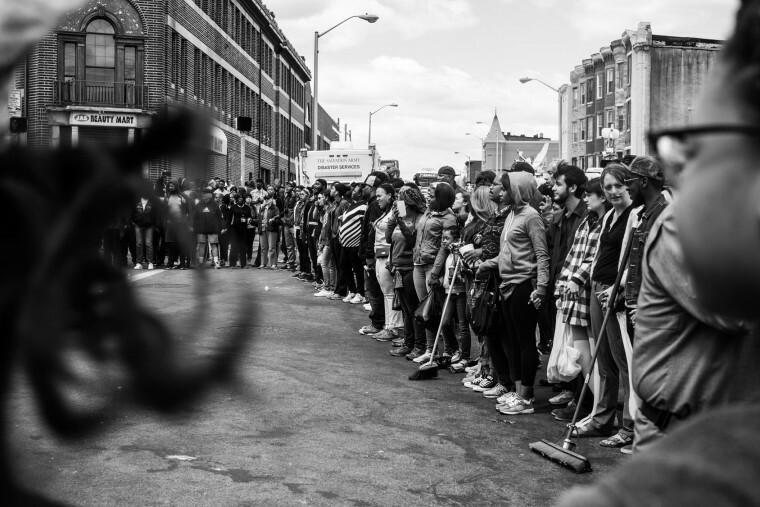 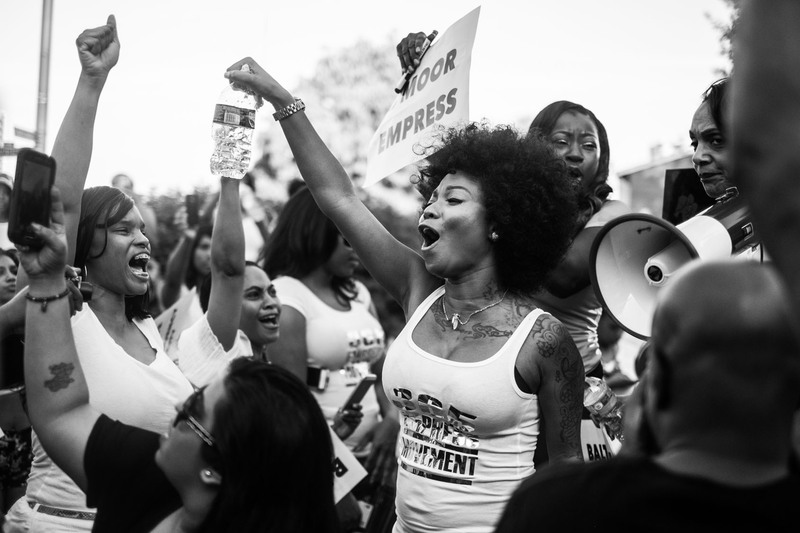 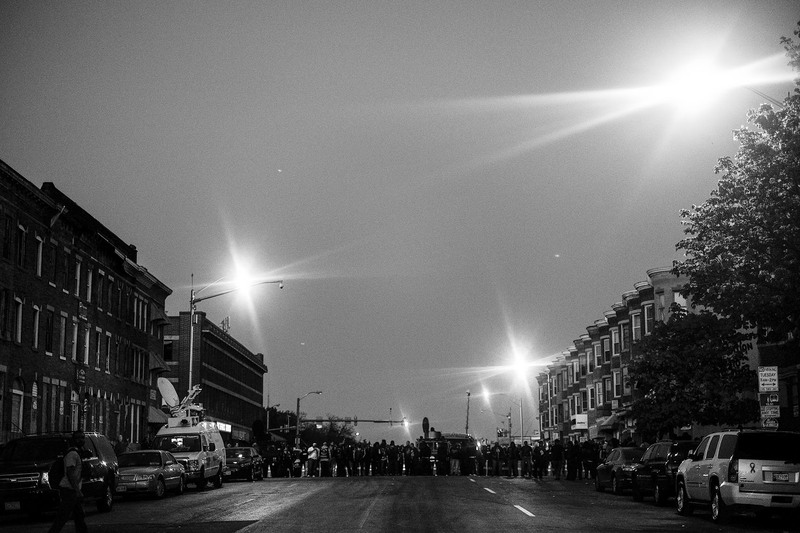 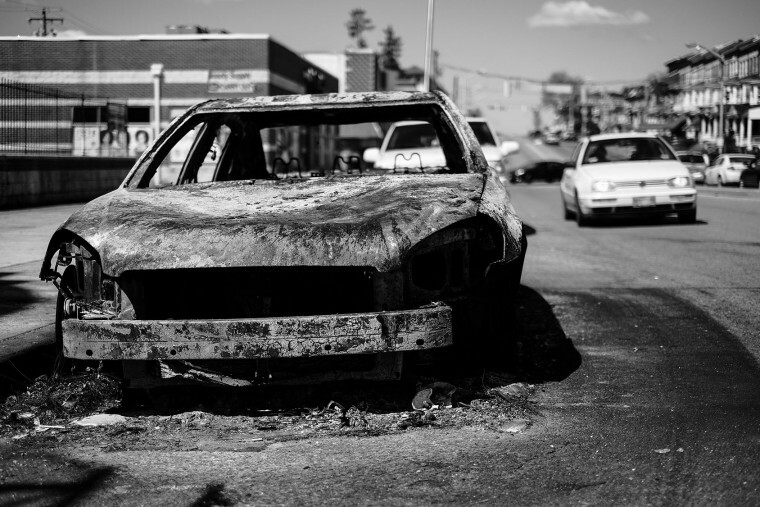 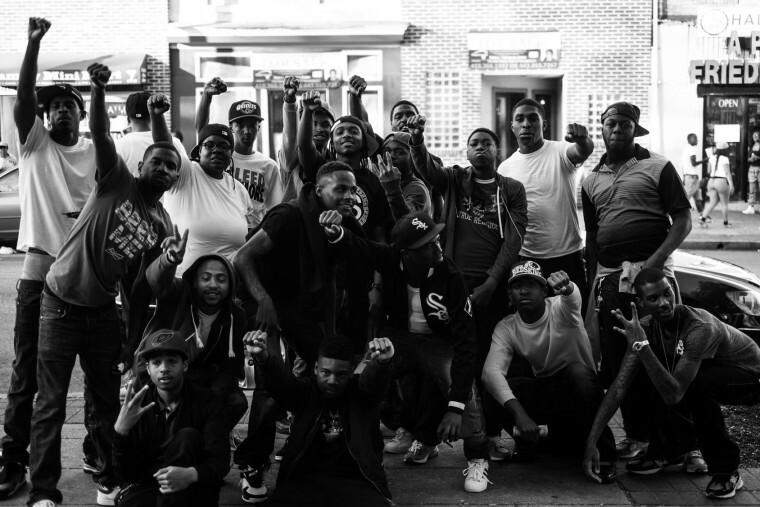 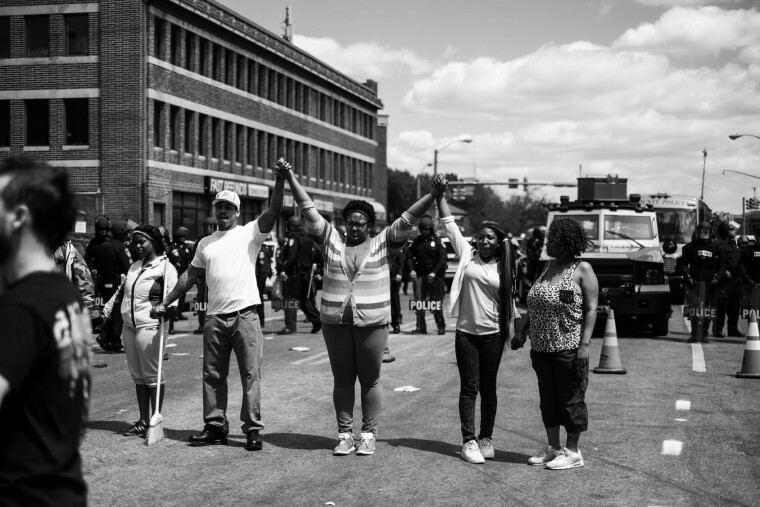 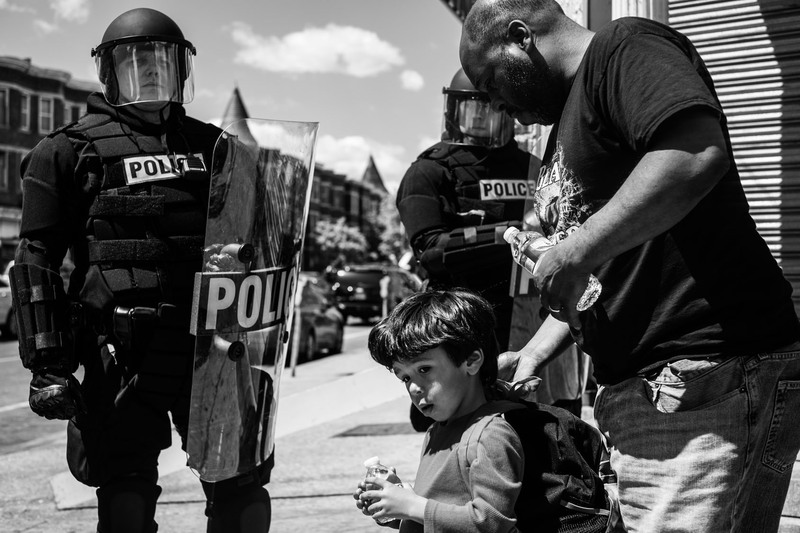 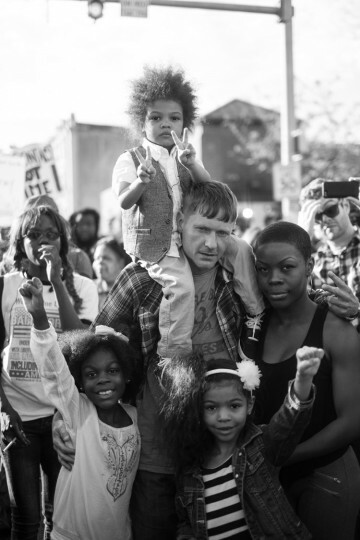 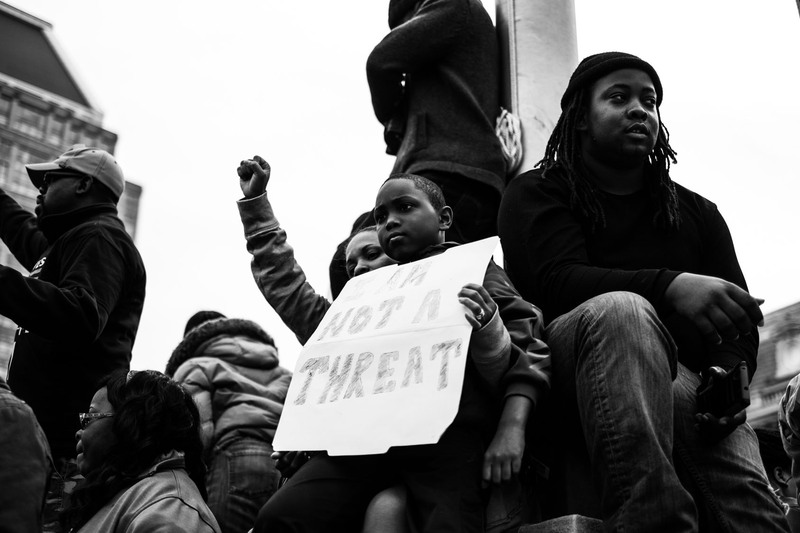 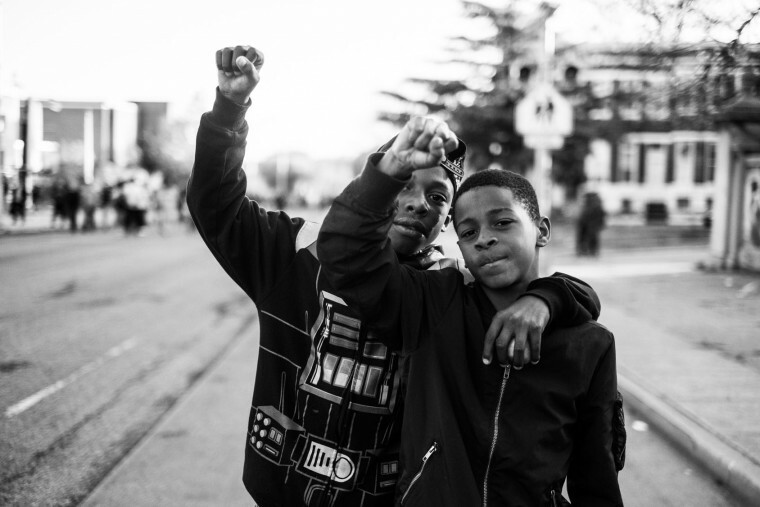 One year later, Allen remembers the strength and resilience of West Baltimore’s citizens. 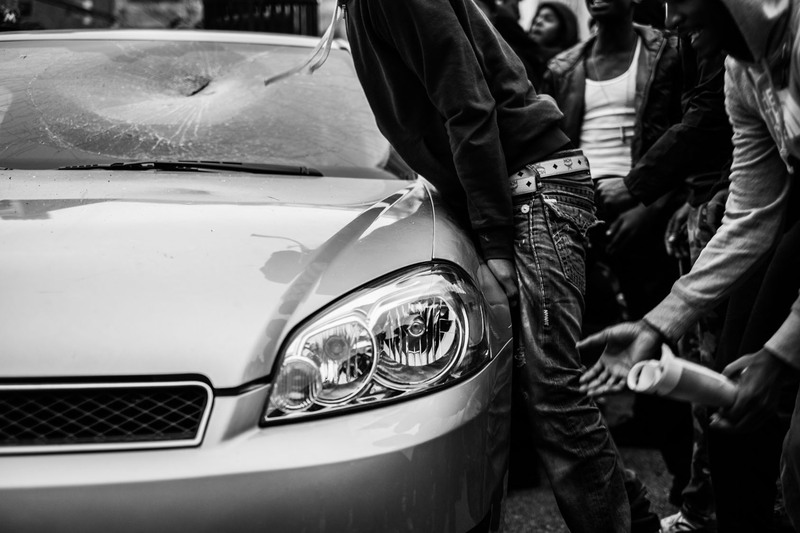 Allen does not title or caption his work, because he wants viewers to think freely about the images. 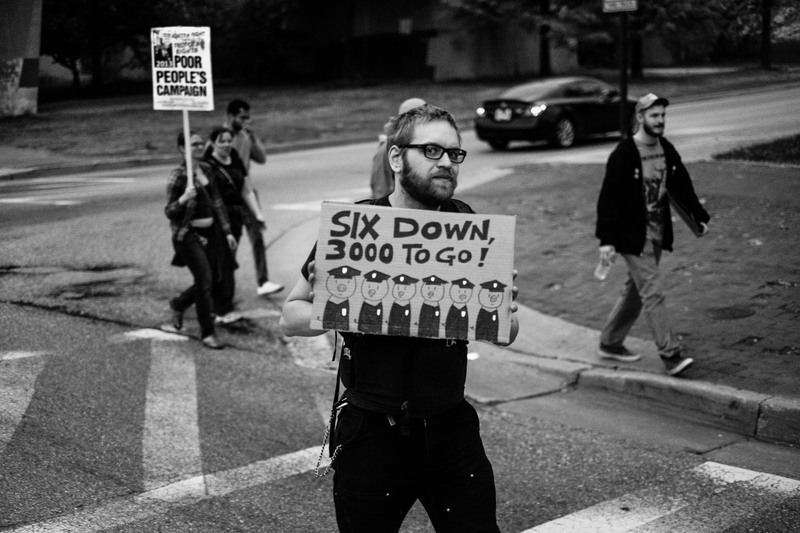 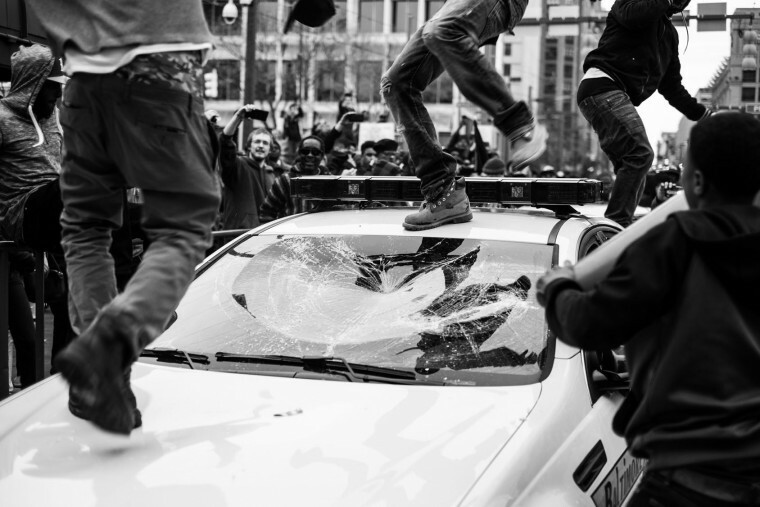 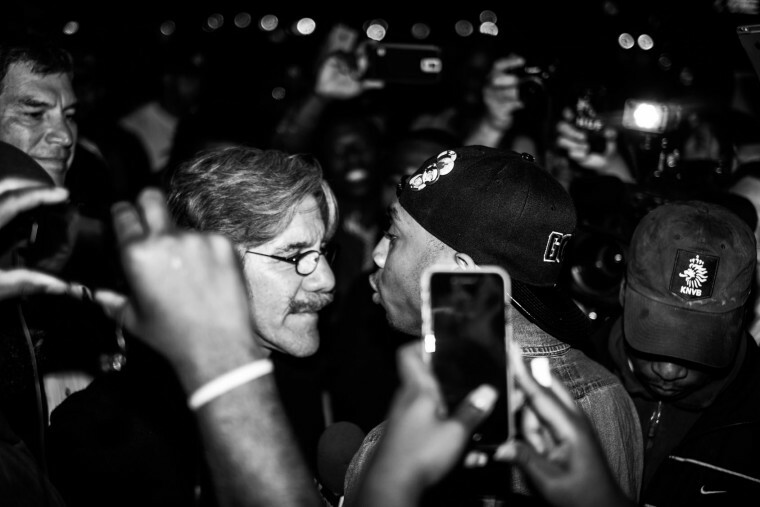 Take a look back at the unrest, through Allen’s eyes.